Renowned communications pioneer Andrew J. Viterbi has given $50 million to the University of California San Diego in honor of his father, ophthalmologist Achille Viterbi. The gift will result in the founding of the Viterbi Family Department of Ophthalmology and the Viterbi Family Vision Research Center as well as establish six new endowed faculty chairs. “With this historic gift – the largest ever to the Department of Ophthalmology – UC San Diego has the potential to cure blindness to help millions of people worldwide,” said Chancellor Pradeep K. Khosia in a UC San Diego News Center article. The Viterbi Family Department of Ophthalmology is the first named Health Sciences department at the university. Its focus is clinical care and vision research, which complements the research and clinical efforts of the Shiley Eye Institute. The Viterbi Family Vision Research Center, which will be located on the La Jolla campus, will concentrate on research to find cures for a number of eye diseases. 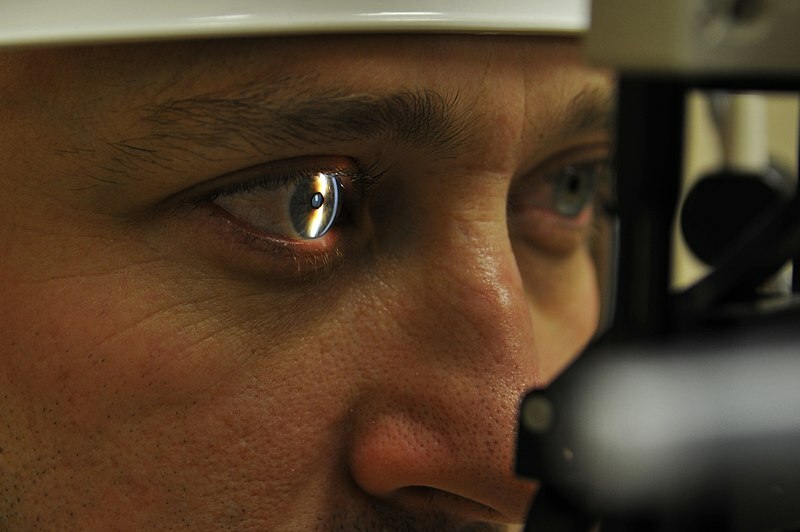 Studies will center on curing glaucoma blindness and restoring vision lost through retinal degeneration as well as to those who have reversible vision loss due to cataracts or infections. Viterbi, a co-founder and retired vice chairman and chief technical officer of Qualcomm Inc., is known in the wireless communications industry for the “Viterbi Algorithm.” Currently, he is Professor Emeritus at UC San Diego. The gift honors his father, who was born in Italy to Italian Jewish parents and fled to America in 1939 to escape the laws in Fascist Italy targeting Jews. The physician obtained his medical license in 1905 in Italy but was forced to start over in America. The campus is undergoing a physical transformation. UC San Diego alumnus and Qualcomm co-founder Franklin Antonio donated $30 million in support of the campus’ Jacobs School of Engineering. The approximately 200,000 square foot building is scheduled to be open by Fall 2021. The Koman Family Outpatient Pavilion, which opened in March, offers clinical care and translational medicine. Named in honor of Bill and Amy Koman and family, the pavilion is located on the La Jolla campus. The Halicloglu Data Institute, named in honor of UC San Diego computer science alumnus Taner Halicioglu, opened in March. An early Facebook employee, Halicioglu gave $75 million to build on the university’s multidisciplinary collaboration and data science. In Fall 2017, the Tata Institute for Genetics and Society became home to the Biological and Physical Sciences departments. The new building was made possible by a $70 million gift from the Tata Trusts. 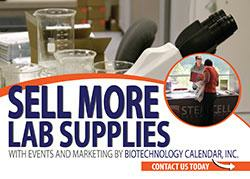 Lab suppliers wishing to market their products to UCSD science professionals should plan on attending the 45th semiannual Biotechnology Vendor ShowcaseTM Event. 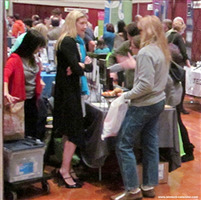 The next showcase at UCSD will be held on Thursday, Feb. 14.